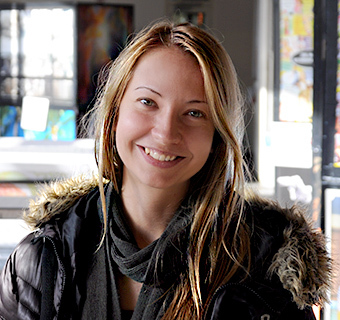 "I like the broad spectrum of subjects at Universität Hamburg and the great variety of extracurricular activities. The Uni really makes an effort for its students. During first semester orientation everyone received free tickets for various theaters, operas and ballets. I particularly cherish PIASTA – no other university offers this. Students here commit themselves to other students. Even before classes began they offered a program to explore the uni and meet students." 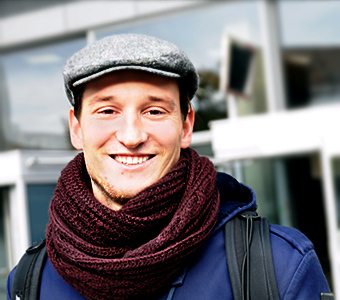 "I chose Universität Hamburg because Hamburg is a very attractive study location. I like its inner-city campus in the hub of of everything else. This enhances student life." 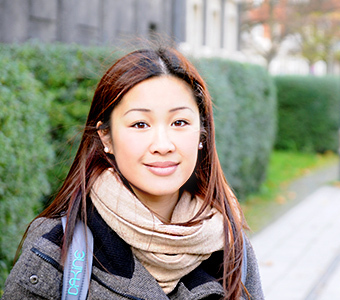 "I picked Uni Hamburg since I wanted to study close to the sea and near the water. Apart from that, I wanted big city life, but found Berlin too extensive. is the "gateway to the world of knowledge." Universität Hamburg consists of many departments spread out all over the city. The campus, located between the quarters Grindel and Rotherbaum, is of special significance. Due to the great number of buildings, it can be difficult to find your way, especially if you are a newcomer; to make sure you do not get lost on your way to class, check out our compilation of information and tips about the campus, including the Campus Navigator. Founded in 1919 Universität Hamburg is comparatively young. Its historical roots, however, date back to the 17th century. For more information, please visit our pages on University history. Our monthly newsletter informs you about current events and developments at Universität Hamburg. Use our convenient subscription offer! Follow Uni Hamburg on Facebook and Twitter! We offer the hottest news about the Uni, information about great projects, exciting events and more. Read and enjoy! Hamburg natives know and newcomers have probably heard: Hamburg is a vibrant city. This applies to all aspects of student life, including off-campus activities. For ideas on how to spend to your free time, please check out: a page of its own.